Take crystal-clear pictures that do justice to the scenic view around you, capture selfies of an entire group of friends, or touch up pictures so you look radiant in every photo – this Vivo phone can handle it all. 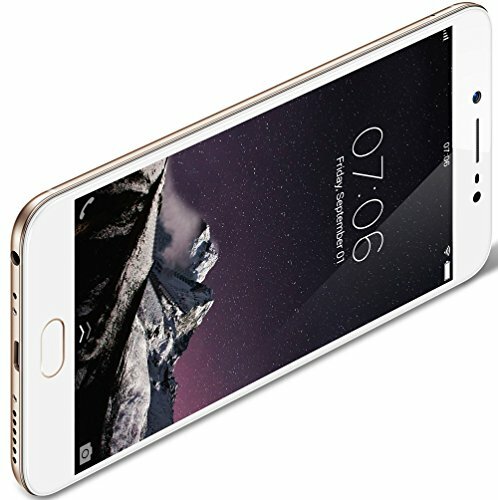 The Vivo Y69 also packs features like the Smart Split 3.0 which lets you split your phone’s screen in two so you can be on two different apps at the same time. 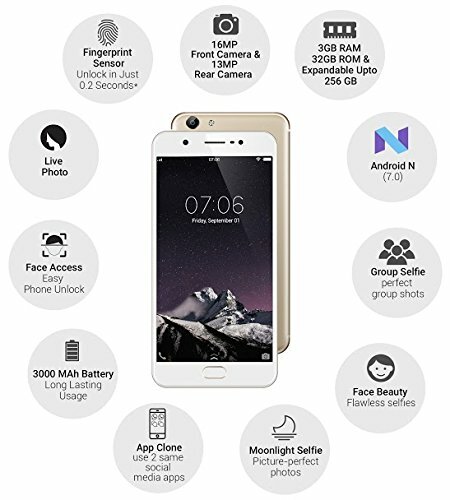 You can discover the magic of this phone in just 0.2 seconds, thanks to its fingerprint sensor. Y69’s 16MP front camera instantly captures every vivid detail in your life with outstanding clarity. Now you can easily record every second of fun and surprise. Vivo’s Moonlight Glow always puts you in the spotlight, giving you that final touch, and radiating your beauty in stunning detail. You are the superstar. Just the latest example of Vivo’s dedication to cutting-edge smart phone photography technology. With Group Selfie, panoramic landscape panning effects can be used up close. Capture all your friends – without squeezing in, or missing anyone. With 3GB of RAM, 32GB of ROM and an octa-core CPU, you have great power and speed at your fingertips as well as superb storage capacity. Y69’s Bokeh Mode opens up new possibilities for amazing selfies. Inspired by DSLR technology, the result is crystal-clear portrait focus and artistic background blurring. 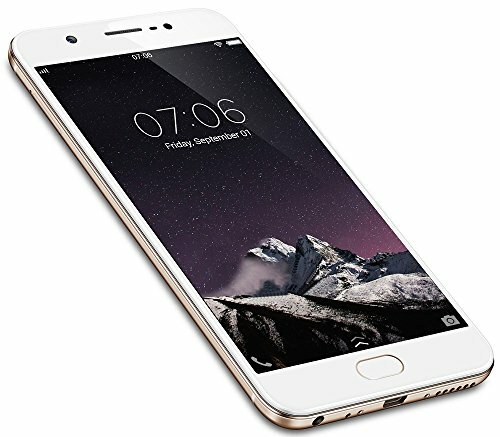 Vivo Y69’s front fingerprint sensor unlocks the world before your eyes in just 0.2 seconds, and guarantees smooth and convenient access. The 2.5D glass front of the Y69 combines sleekly with the back cover in a timeless elegant design. No matter how you hold it, the curved edges and sleek lines always feel wonderful in your hand. 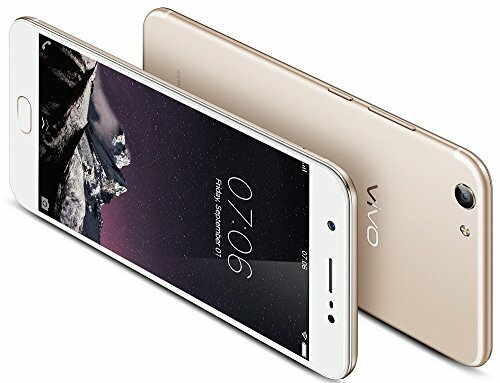 Vivo 1714 brings you the brand-new Smart Split 3.0. When running supported apps, swipe down with three fingers and the Smart Split menu is at your service. Just click once to split the screen in two and enjoy entertainment and chatting using two apps at the same time. Currently supports Facebook, WhatsApp, BBM, WeChat, Messages (built-in), Play Movies & TV, YouTube, Video (built-in), MX Player and VLC for Android. App Clone helps better separate your professional life from your personal life – you can use two accounts to log into the same social media app. Q Is battery removal type? 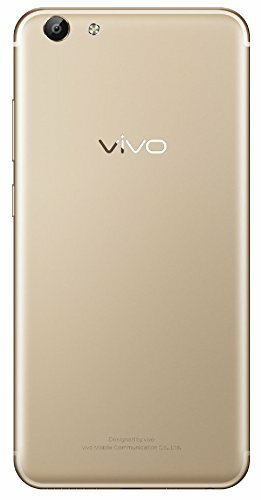 Q what is the Vivo Customer care number if I want to contact for any issues? 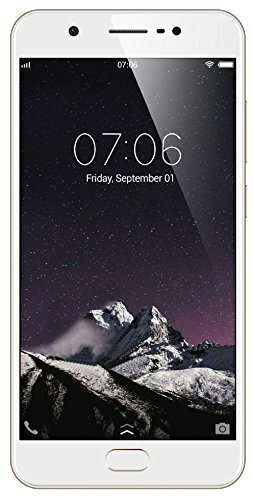 Q Jio Sim supported on this Mobile?